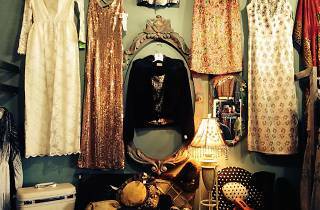 Stepping inside this funky vintage shop is like transporting to a different era, thanks to its evolving roster of psychedelic prints, polka-dot dresses, floral-imbued clutches, vintage shades and knitted sweaters that have all made a comeback from grandma’s closet. This hidden gem is chock-full of looks from the ’60s and ’70s (think dresses, vests, slacks, tops, coats and more) for both men and women. 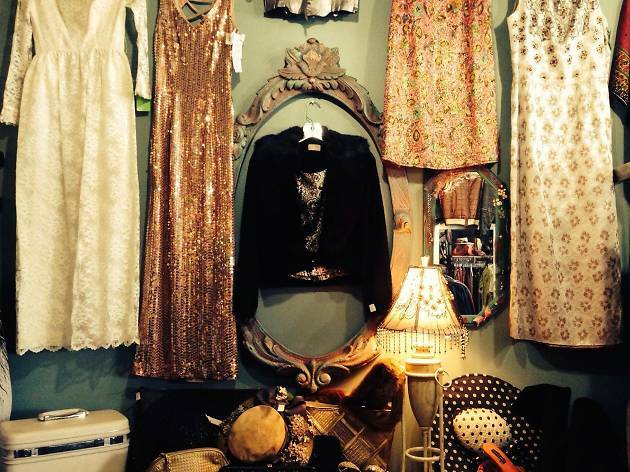 Just like its larger, upscale sister store Squaresville in Los Feliz, you'll find vintage necklaces, bracelets, rings and headpieces to complement your style for the ultimate throwback ensemble.